Save £200 on this end of line 3 Piece Conservatory Suite. Last set remaining. Seat up to 3 people in comfort on this Mona Lisa Natural Cane Conservatory Set which comprises a 2 Seater Sofa, an Armchair and a glass-top Coffee Table. 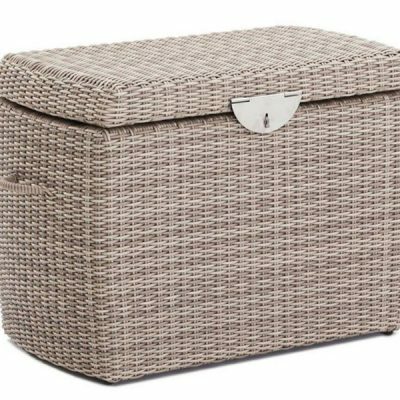 A luxurious 5 Piece Rattan Garden Furniture Suite with a FREE Side Table worth £199.99. 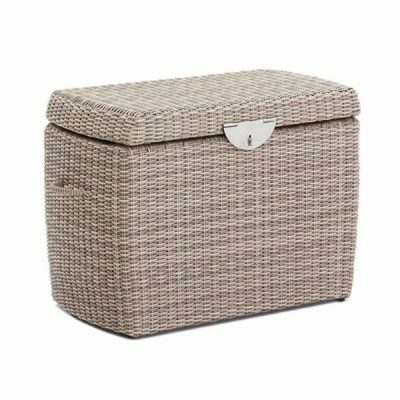 Our Poole outdoor furniture range is made from eco-friendly, synthetic rattan which is low maintenance and highly weather resistant. 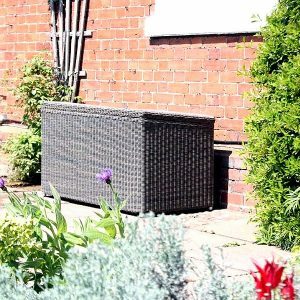 So you can enjoy this eye-catching, stylish Poole 5 Piece Rattan Garden Furniture Suite all year round. The set includes 1 x 2-Seater Sofa, 2 x Armchairs, 1 Extending Coffee Table and a FREE Side Table. 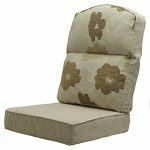 The sofa and armchairs comes with a choice of luxury outdoor cushion fabrics. 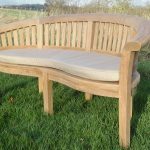 This Wordsworth Solid Teak Garden Bench 4 Seater 150cm has been beautifully made to the highest specifications from durable A-grade teak. Strong and solid and so finely hand sanded that the wood feels like velvet to touch, this impressive outdoor bench offers premium quality at a fantastic price. 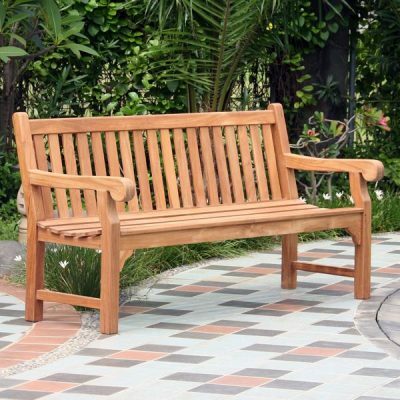 This ornate Rossetti 150cm Teak Garden Bench combines comfort and style and is the perfect memorial bench, having lots of room on the backrest for an inscription or image. 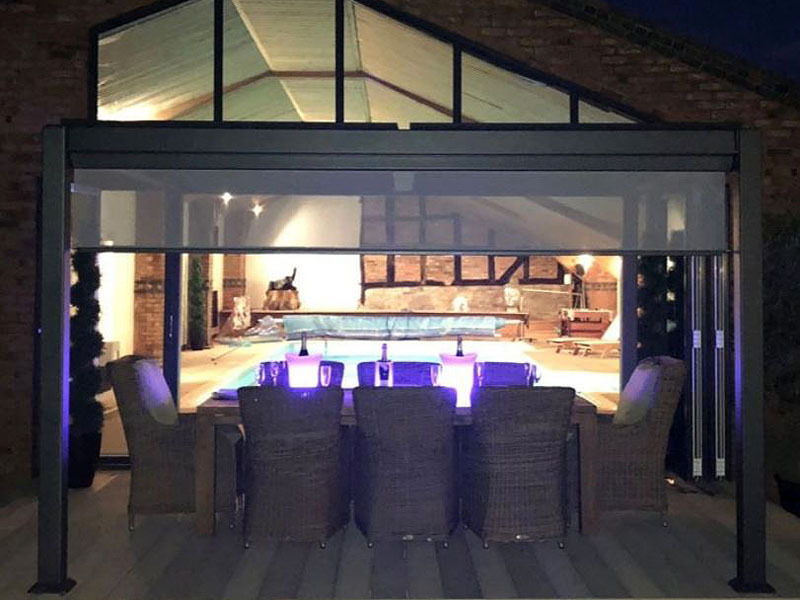 The AquaMax range is our ‘year round’ premium outdoor rattan furniture and is suitable for all fresh water, sea water or chlorinated water environments. 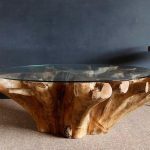 Whether for commercial or domestic use, this fun Barrel Bar Table offers something a bit different. Made from unused wooden barrels, the bar table has an open back to allow you to store bottles and glasses inside, plus a wrought iron footrest. Why not match it up with our Reclaimed Teak Bar Stools or our Upcycled High Bar Stools? 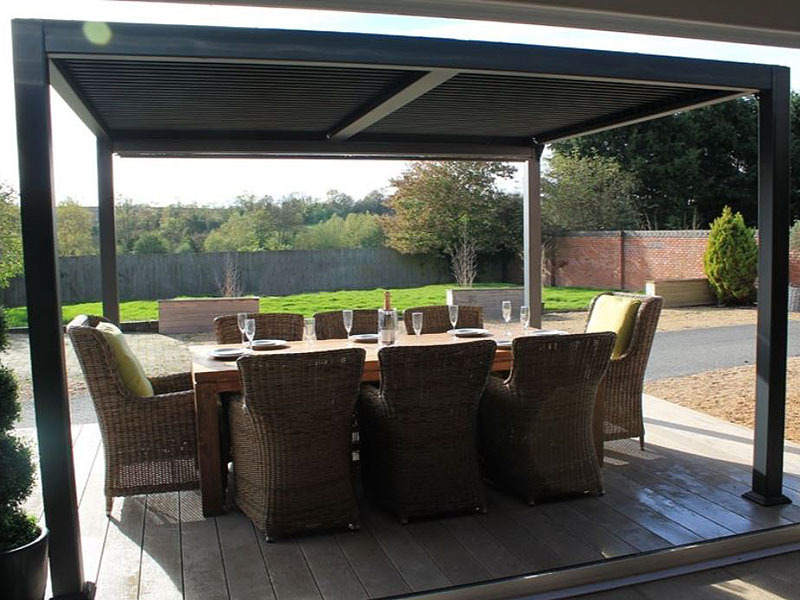 A high quality, contemporary, 3.5m x 7.2m Metal Gazebo that you can leave up all year round. 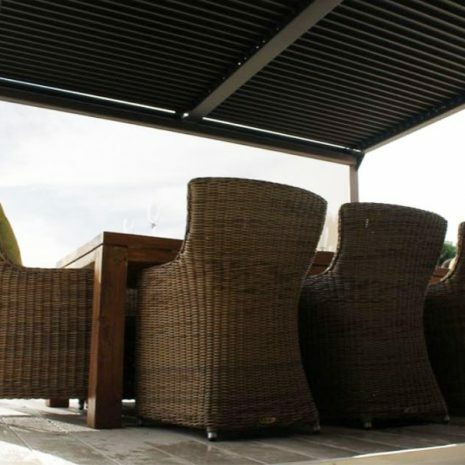 The Mojave Extra Large Gazebo is unbeatable on quality, durability and style and can withstand winds of up to 120km/h. The shuttered roof, which has an easy-open mechanism, is fully waterproof when closed and strong enough to bear the weight of snow. 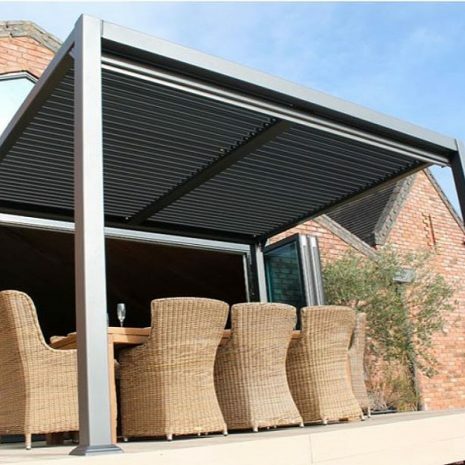 Mojave Extra Large Gazebo Grey Aluminium Frame + Roof Shutters – 350cm x 720cm. 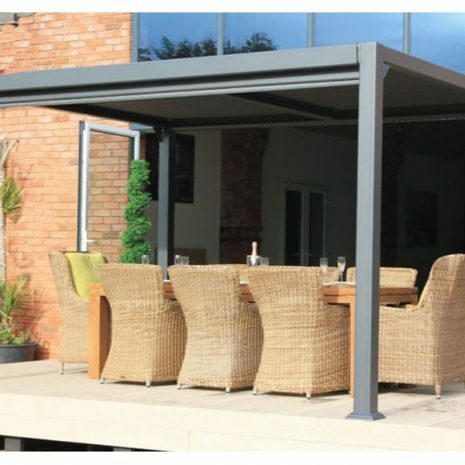 The Mojave Extra Large Gazebo beats the competition hands down when it comes to quality, durability, practicality and good looks. 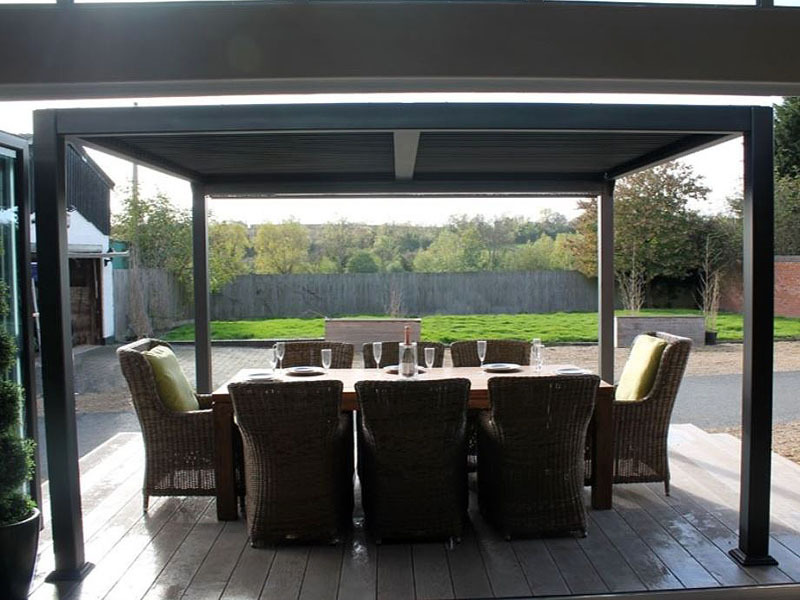 Unlike many cheaper gazebos on the market, the Mojave Gazebo is tough, well made and designed to cope with sun, rain, snow and wind. 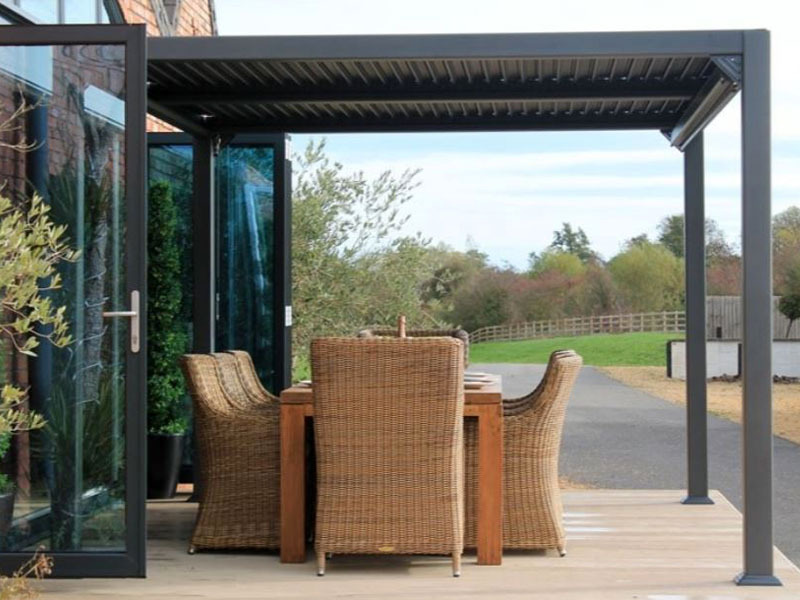 Quite simply, this is a gazebo which can stay up throughout the year, meaning you can extend your living space and enjoy the outdoors for longer, sheltered from either the sun or the rain. 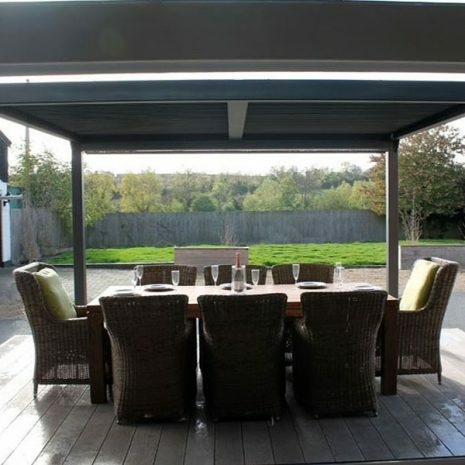 The Mojave Extra Large Gazebo is perfect for outdoor dining, or for creating an outdoor lounge area, but is also an excellent source of summer shade for your car or vehicle, and can offer you all the privacy you need for your outdoor hot tub or jacuzzi. What makes this gazebo so special? 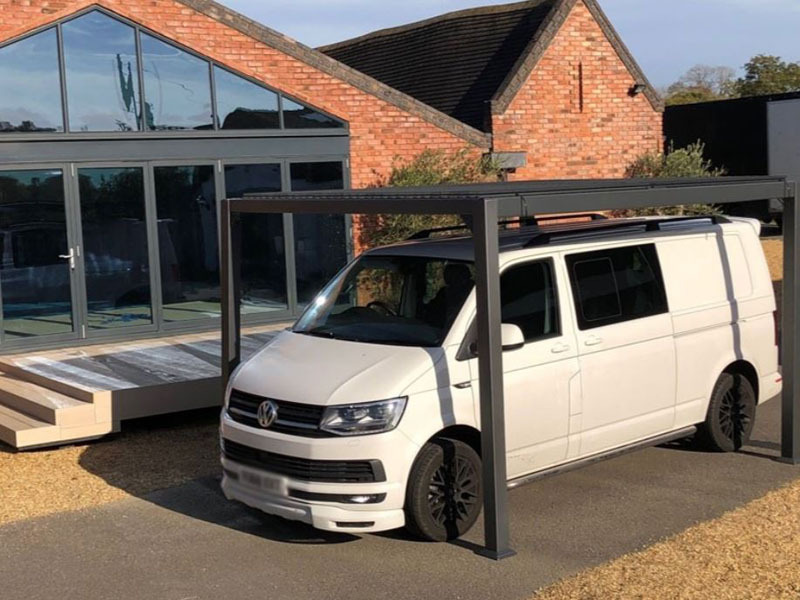 The Mojave Extra Large Gazebo features a toughened aluminium frame which has been powder-coated for protection in a slick, contemporary silver grey colour. 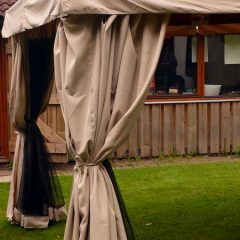 The roof is shuttered, which means you can open and close the shutters quickly and easily thanks to an easy-wind mechanism located in the back two corners of the gazebo (see photographs). 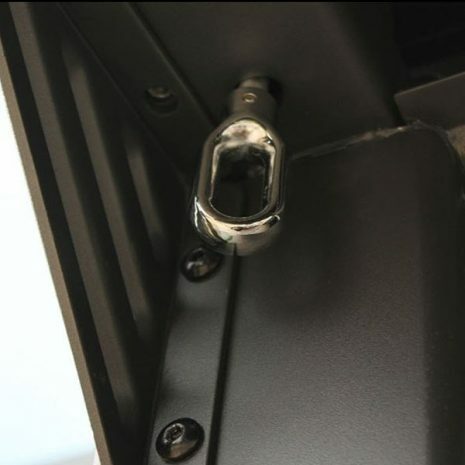 So when you want the sun’s rays or the air to pass through more easily, simply hook the winding pole into the metal loops provided and turn the winding handle to open the shutters. 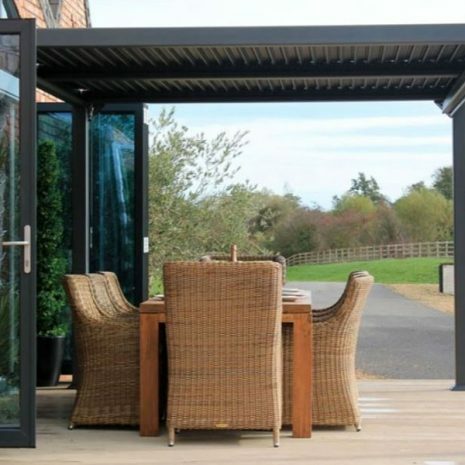 When closed, the shuttered roof is load resistant, which means that if there is a heavy leaf fall, or even if it it snows, your gazebo won’t collaspse beneath the weight. 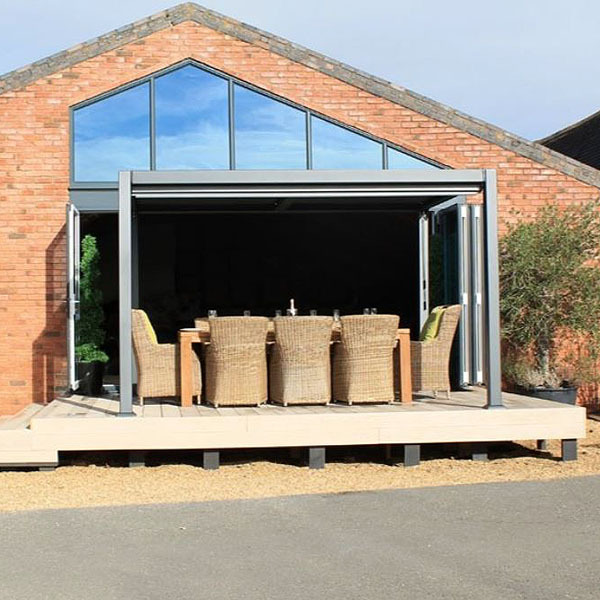 Furthermore, the roof is fully waterproof and has been designed so that any rain water falling onto the roof is carried away along special drainage channels, off the shutters and then down further drainage channels set on the inside of the legs. The water then simply runs off onto the surrounding ground. 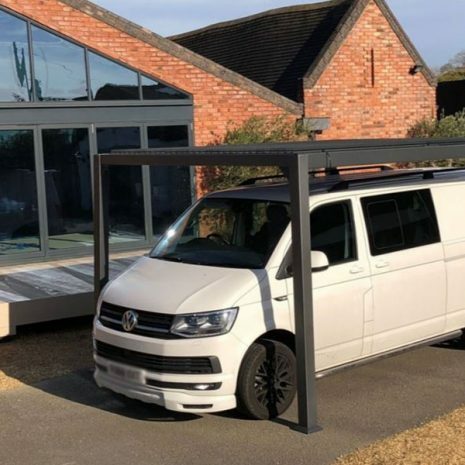 The Mojave Extra Large Metal Gazebo is anchored to the ground when erected and is strong and sturdy enough to withstand wind forces of up to 120km per hour. So you won’t spend your days worrying whether or not your gazebo will blow away. 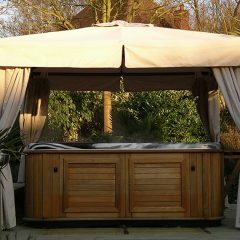 That’s why this gazebo is ideal for Commercial as well as Domestic use. 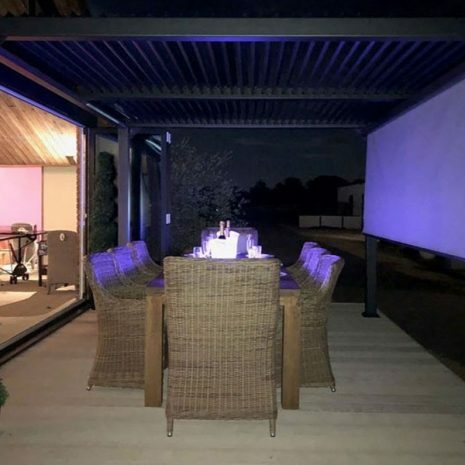 If you would like further protection or privacy, you can opt to buy Side Screens for your Mojave Extra Large Metal Gazebo, which come in cassette form. 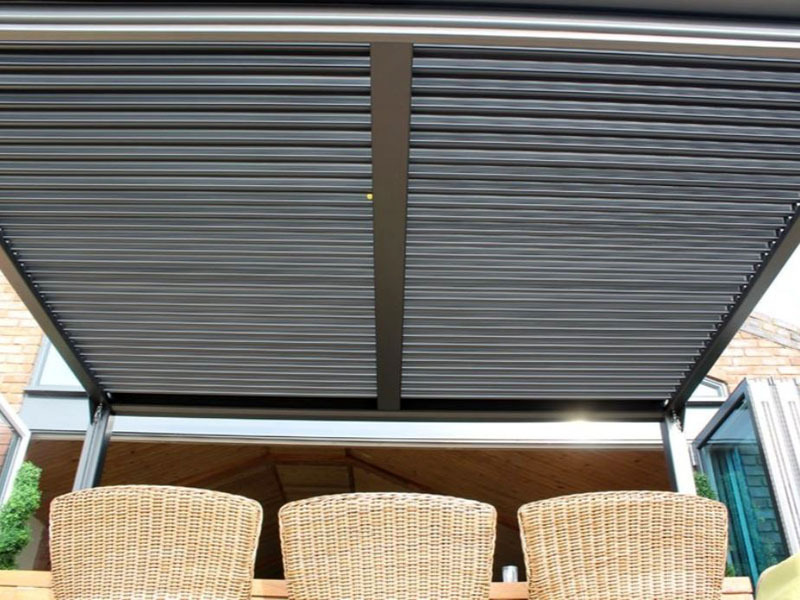 All you need to do is attach each cassette then simply pull the shutters down to the required length. The Side Screens are slightly transparent, which means you can enjoy privacy and shelter without feeling claustrophobic. And once again, they are unbeatable on quality. The screens are made from high quality Textilene which is a PVC coated, woven polyester stitched with a non-stretch yarn. 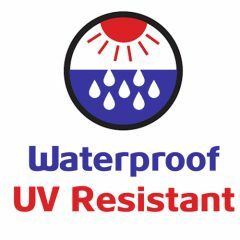 The fabric is flame retardant, heat sealable and mildew resistant and has been tested to prove that it is stable under very hot and very cold weather conditions. 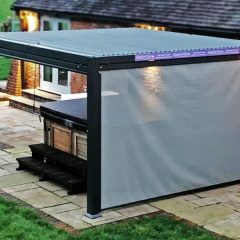 So your Mojave Extra Large Gazebo and set of Side Screens will withstand regular wear and tear over years of exposure outside in the elements. 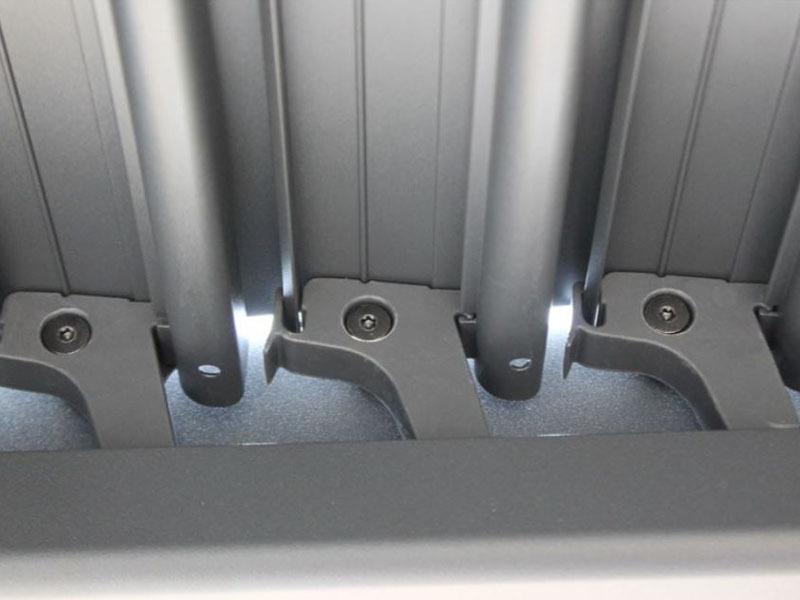 Tough, robust, anti-rust, powder coated aluminium frame. 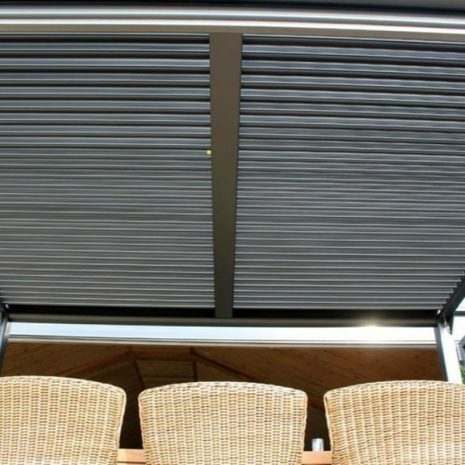 Shuttered roof which can be opened and closed quickly using the easy-wind mechanism. 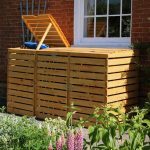 Fully waterproof with in-built drainage channels in the shuttered roof to guide away water and channel it down the legs and away onto the surrounding ground. Load resistant roof – capable of withstanding snow fall. Wind resistant up to wind force 120km/h. 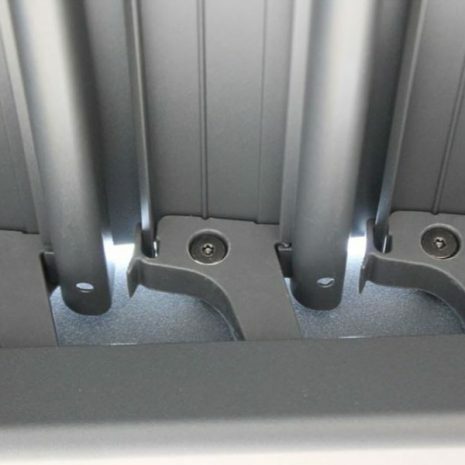 Optional side screens that are easy to attach to the frame thanks to a clever cassette system. 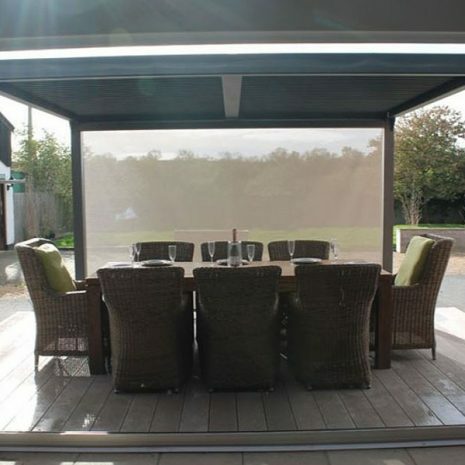 Optional side screens made from high quality, semi-transparent Textilene which won’t sag and which is flame retardant, mildrew resistant and capable of coping with extreme heat or cold. Modern, contemporary design, with a stylish silver-grey frame. 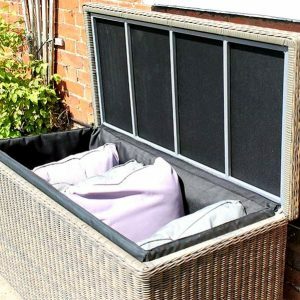 A stylish piece of coving sits around the base of each leg to hide the ground fixing screws and keep your gazebo looking beautiful. 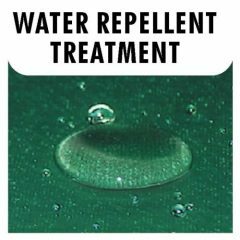 Suitable for hard or soft surfaces. Suitable for commercial or domestic use. 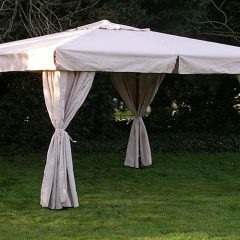 Although the gazebo can be erected on hard or soft surfaces, ideally your surface does need to be level. So try to even out the surface before building. 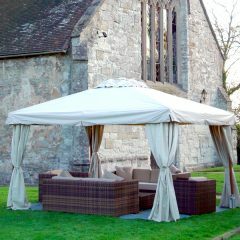 Why not let Rattan And Teak build your Gazebo for you? 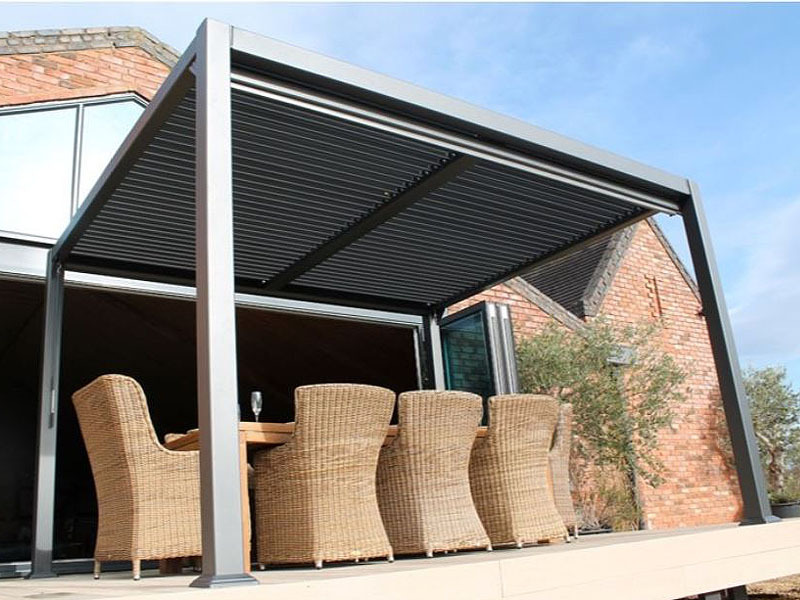 If you would rather not assemble your Mojave Metal Gazebo yourself, then Rattan And Teak offers an expert Gazebo Construction Service. To take advantage of this service, just add this option to your basket before checkout. 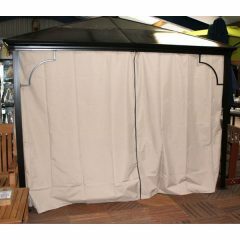 This Mojave Extra Large Metal Gazebo measures 3.5m (350cm) by 7.2m (720cm) and is 2.29 (229cm at full height). For additional dimensions see Size Information tab. 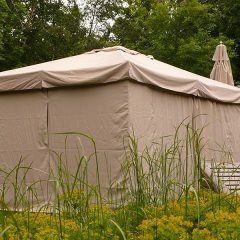 The Mojave Gazebo also comes in the following sizes: 3m x 3.6m; 3.5m x 3.6m and 3.5m x 5.4m. 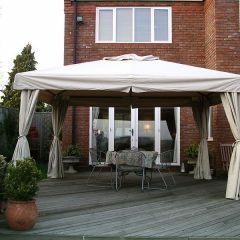 Our Mojave Gazebos can offer some important shade on those hot sunny days when the UV rays are strong. For more ideas on how to protect yourself and your family when the sun is shining, why not read these 10 Tips On How To Stay Safe In The Sun from Asda Good Living. 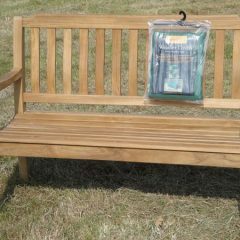 Thank you for my order of a Half Moon Curved Bench Cushion which was delivered today. I am delighted with it. Great company to do business with. 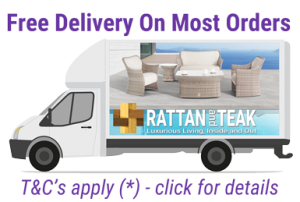 From our online order to day of delivery we were informed with up to date information on delivery times. Will definitely use them again. just a quick text to say many thanks for the cushion covers. They are fantastic I am really pleased with them. Thanks also for coming out of your way to deliver them too. Pre-drilled footplates for secure fixing to the ground. A stylish piece of coving sits around the base of each leg to hide the ground fixings and keep your gazebo looking beautiful. Load resistant roof - capable of withstanding snow fall. 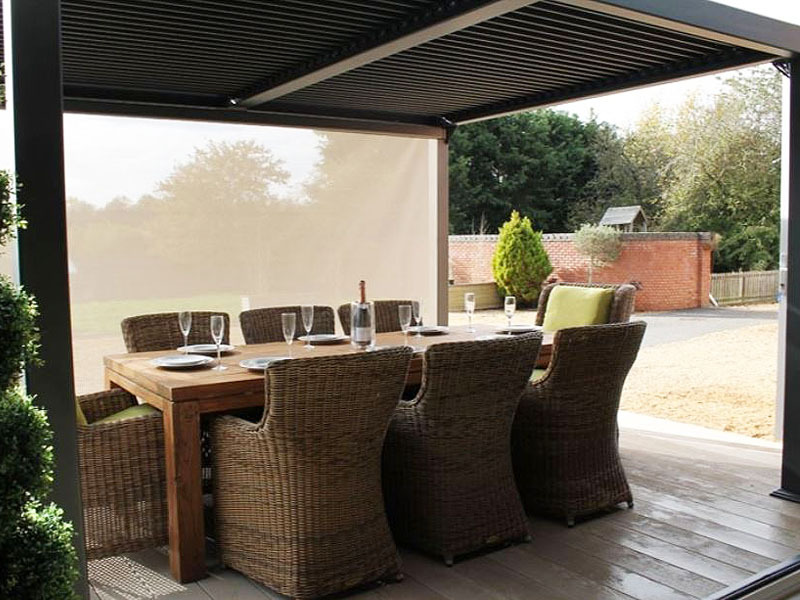 Optional side screens made from high quality, semi-transparent Textilene which won't sag and which is flame retardant, mildrew resistant and capable of coping with extreme heat or cold. The Sahara 3m x 3m Square Wooden Frame Portable Gazebo will look beautiful in your outdoor area, with its quality, rounded hardwood frame and fully waterproofed canopy and curtains in a classy neutral beige shade. But after use it also packs down into two transportable boxes, making it ideal for commercial as well as domestic use. 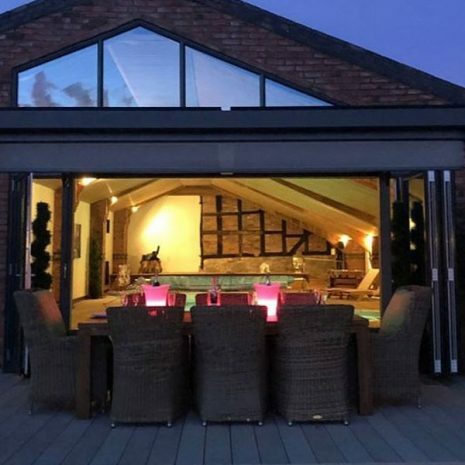 Decorate it with fairy lights for those intimate al fresco meals, use it to provide privacy for your hot tub, or let it take the stress out of hosting outdoor events by keeping your guests warm and dry even when the British weather does its worst. Please note: The metal components shown as black in the pictures are now silver. 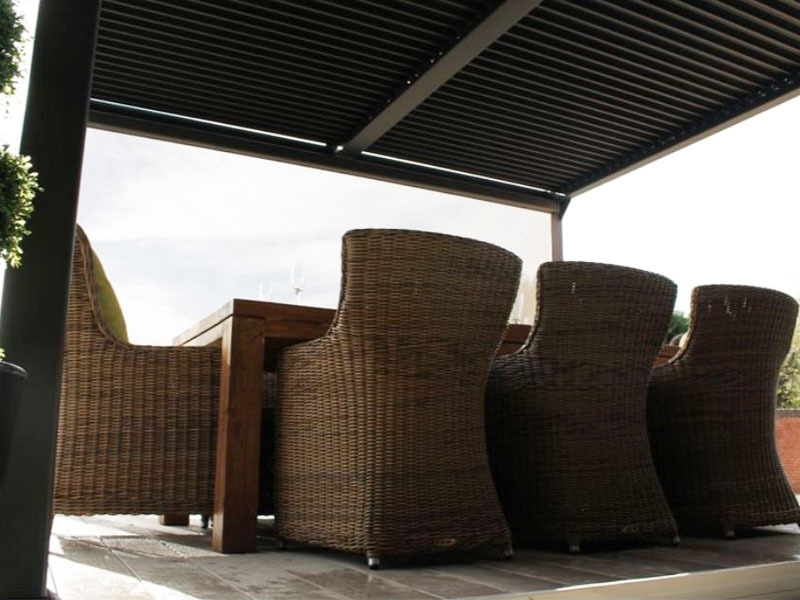 The Kalahari 4m x 3m Rectangular Wooden Frame Luxury Gazebo will look stylish in any setting. 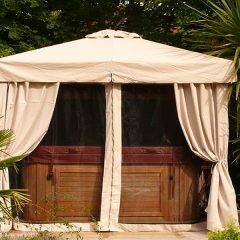 With a quality hardwood frame, beige waterproof canopy and curtains and in-built mosquito net, it is suitable for commercial or domestic use. 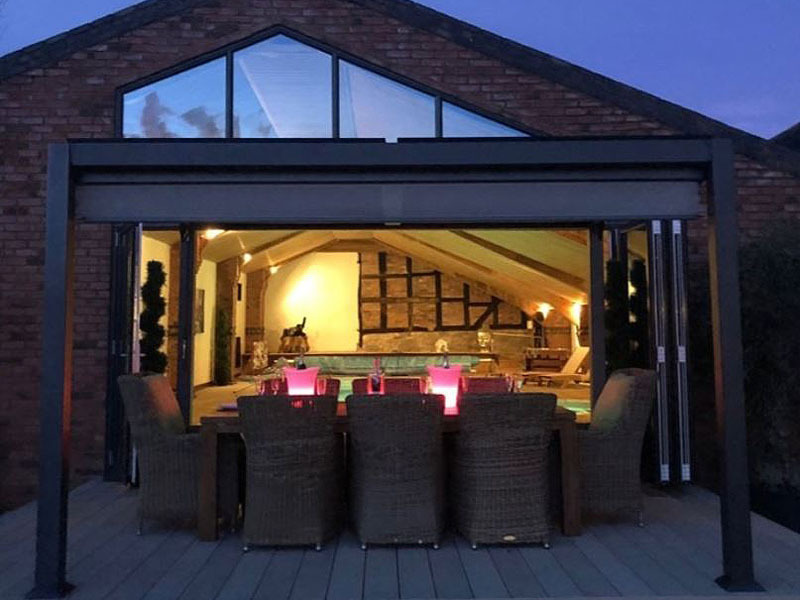 Decorate it with fairy lights for those al fresco intimate meals, use it to provide some privacy for your hot tub, or let it take the stress out of hosting those outdoor parties and events by keeping your guests warm and dry even when the British weather does its worst. 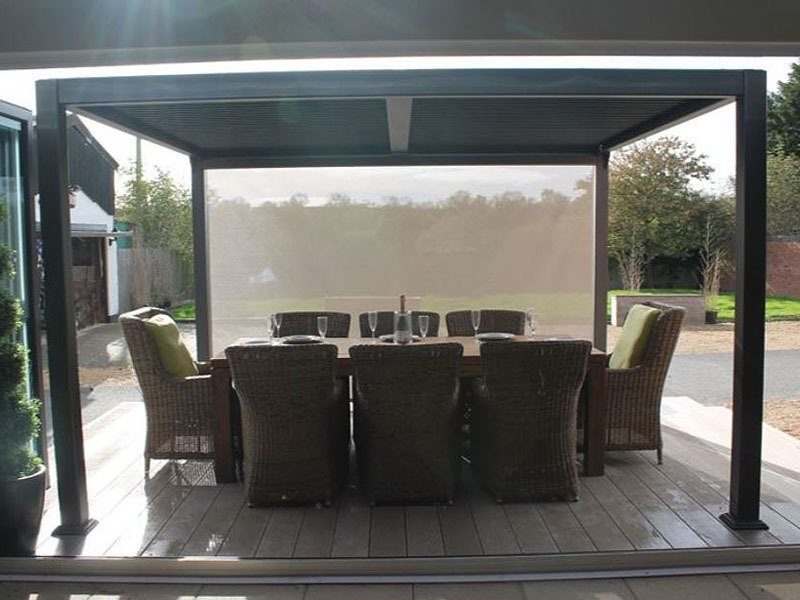 The Sahara 4m x 3m Rectangular Wooden Frame Portable Gazebo will look beautiful in your outdoor area, with its quality, rounded hardwood frame and fully waterproofed canopy and curtains in a classy neutral shade. But after use it also packs down efficiently, making it ideal for commercial as well as domestic use. Please note: All the zinc-coated steel components on this gazebo are now silver rather than the black colour shown in the photographs. 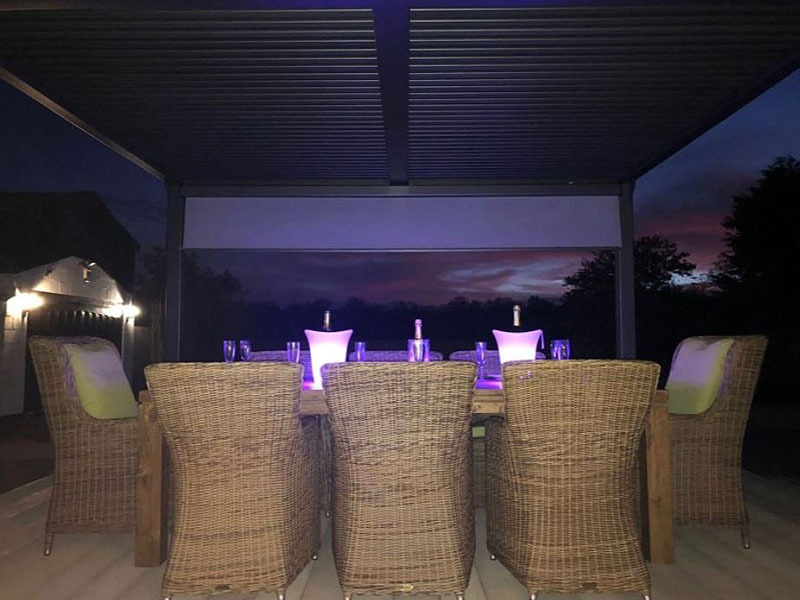 Suitable for domestic or commercial settings, the Arenal Gas Patio Heater is perfect for keeping warm in your garden lounge or outdoor dining area. 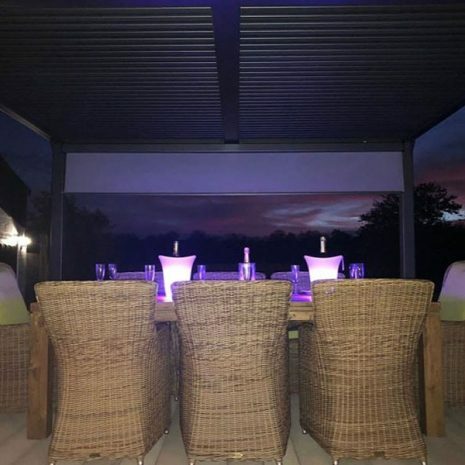 Measuring 135cm tall, the heat radiates at just the right height for seated guests, and with the gas burner being wrapped in a protective steel mesh, this stylish, 11Kw outdoor heater is safe to use even in smaller spaces. Runs on Propane or Butane gas. 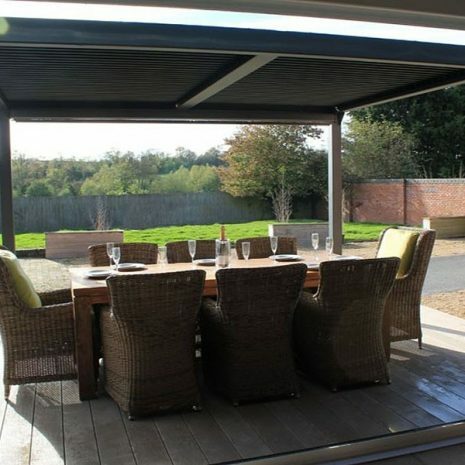 A high quality, contemporary, 3.5m x 5.4m Gazebo that you can leave up all year round. 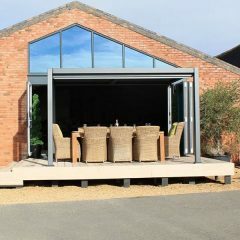 The Mojave Large Metal Gazebo is unbeatable on quality, durability and style and can withstand winds of up to 120km/h. The shuttered roof, which has an easy-open mechanism, is fully waterproof when closed and strong enough to bear the weight of snow. 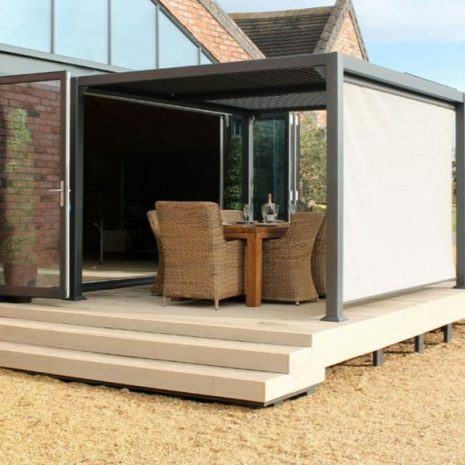 The Karoo Small Square Screen House Gazebo enables you to enjoy your outdoor space all year round. 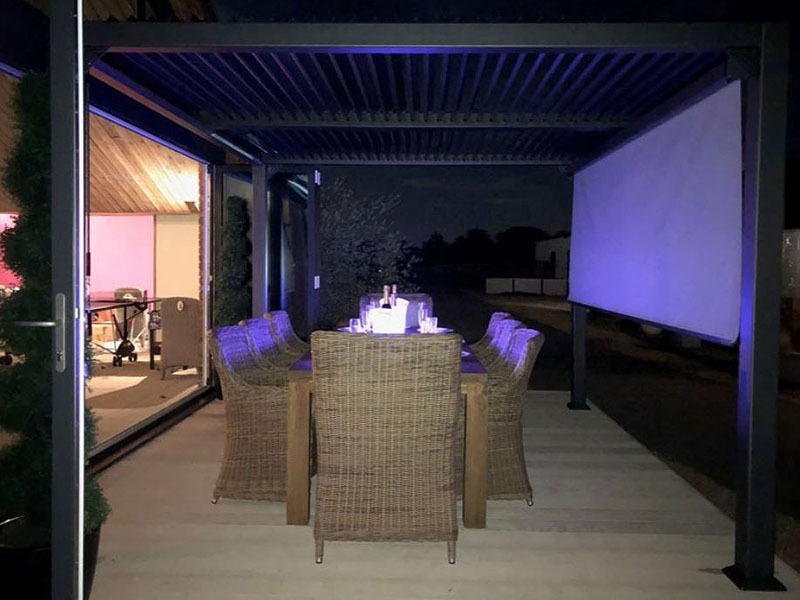 With a steel-reinforced aluminum frame, a polycarbonate roof, fixed side panels and sliding doors, this tough Screen House will keep you cool in the summer and cosy in the winter. The frame has a contemporary grey powder coating while the synthetic gauze overlay and inner linings on the panels and sliding doors, are dark tinted for added shade. 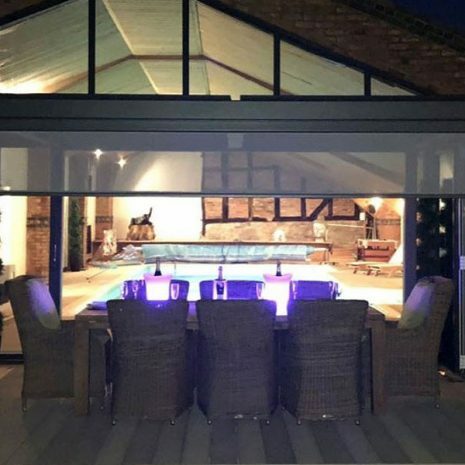 Let us build your Screen House for you. 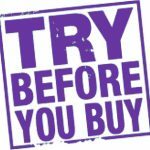 Simply add our expert Construction Service to your basket. 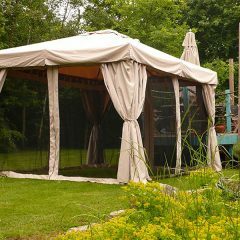 The Kalahari 3m x 3m Square Wooden Frame Luxury Gazebo will look stylish in any setting. 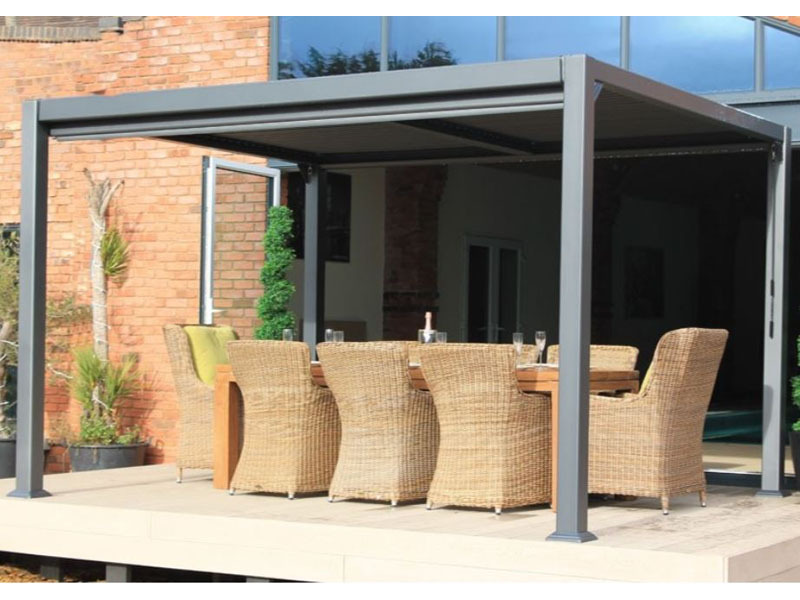 With a quality hardwood frame, beige waterproof canopy and curtains and in-built mosquito net, it is suitable for commercial or domestic use. 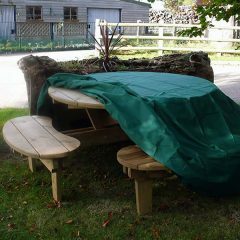 Made from UV resistant, waterproof, heavy duty Polyester which is UPVC lined and seam taped to provide your table complete protection all year round. 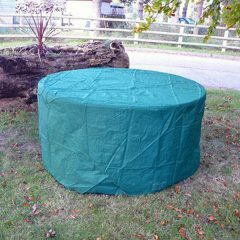 With a total diameter of 260cm, this cover is suitable for 1.5m round picnic tables with fixed seating. Ideal for both commercial and domestic buyers. Ideal for both commercial and domestic buyers. Don’t get fooled by cheap imitations. Buy the cover your luxury furniture deserves. 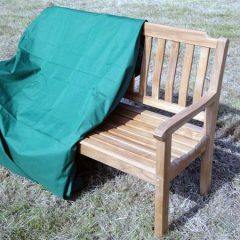 Made from UV resistant, waterproof, heavy duty Polyester which is UPVC lined and seam taped to provide your garden bench complete protection all year round. Don’t get fooled by cheap imitations. 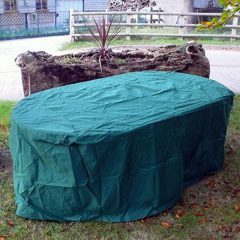 Buy the cover your luxury garden furniture deserves. 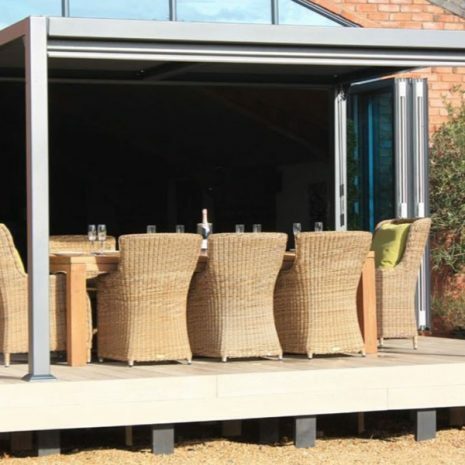 An ingenious, solid roof gazebo or screen house for commercial or domestic use. 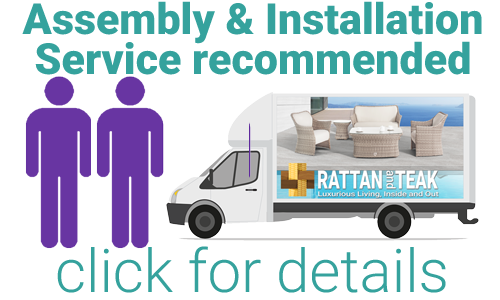 Comes with Free Arenal 11Kw Gas Patio Heater + Free Weather Cover. 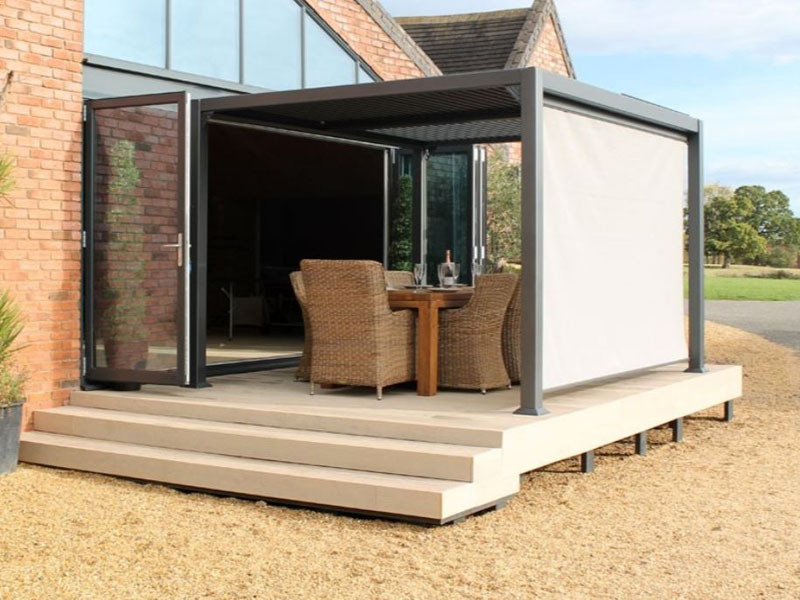 The Karoo Medium Square Screen House Gazebo enables you to enjoy your outdoor space all year round. 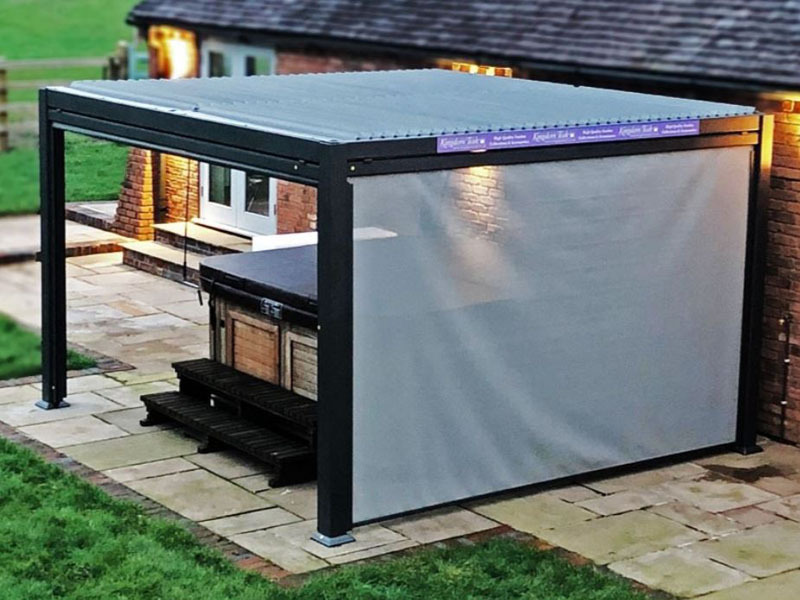 With a steel-reinforced aluminum frame, a polycarbonate roof, fixed side panels and sliding doors, this tough Screen House will keep you cool in the summer and cosy in the winter. 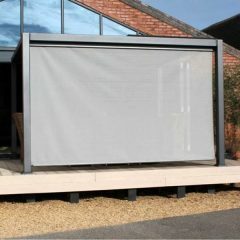 The frame has a contemporary grey powder coating while the synthetic gauze overlay and inner linings on the panels and sliding doors, are dark tinted for added shade. 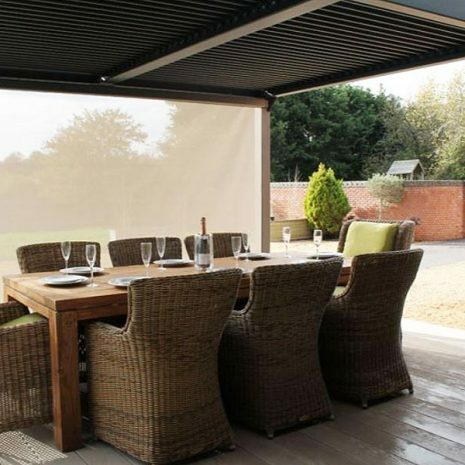 Designed to fit our 3m x 3m square Karoo Solid Roof Gazebo, these replacement side curtains are made from UPVC lined polyester. A Set of 3, high quality, durable Side Screens for the Mojave Metal Gazebo that you can use all year round. These tough, well-made Side Screens are an optional extra for the Mojave 3m x 3.6m Metal Gazebo. Coming in cassette form, they are flame retardant, mildew resistant and can withstand extreme hot and cold temperatures. That’s why they are suitable for commercial or domestic use. 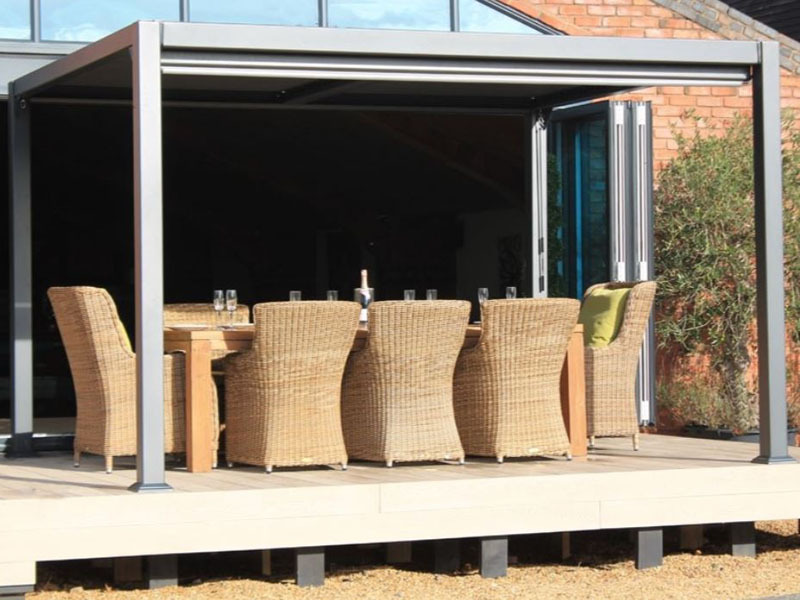 Designed to fit a 2.5m long, rectangular garden dining table, this cover is ideal for both commercial and domestic buyers.